T-shirts, Hats, Stickers, Personalized Drumsticks, Posters & Gift Ideas. T-shirts. Tshirts for Kids, Drums Tees & more. 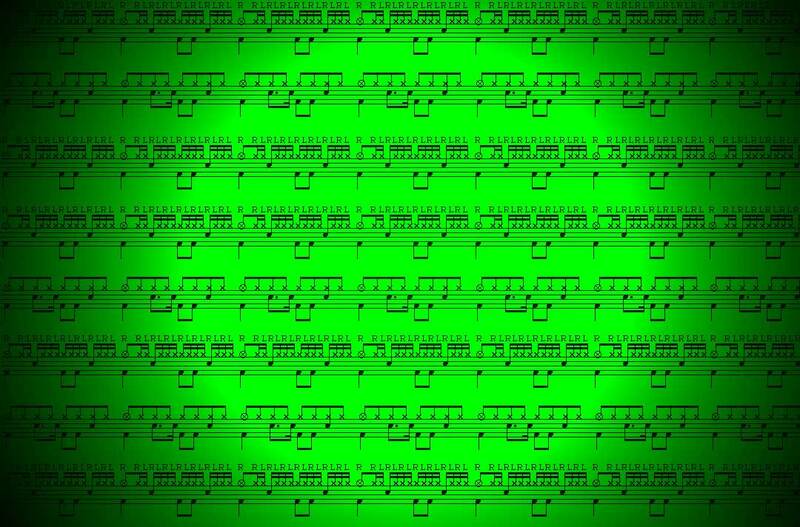 The Single Paradiddle Diddle is the 19th drum rudiment in the Percussion Arts Society standard list of Drum Rudiments. You must master the double stroke roll to play this drum rudiment effectively. Start slow and get each stroke perfect before speeding it up gradually. Learn how to play the single paradiddle diddle along with other drum rudiments.